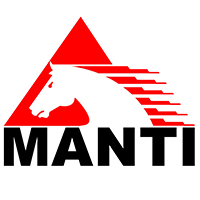 Manti Exploration & Production, Inc. 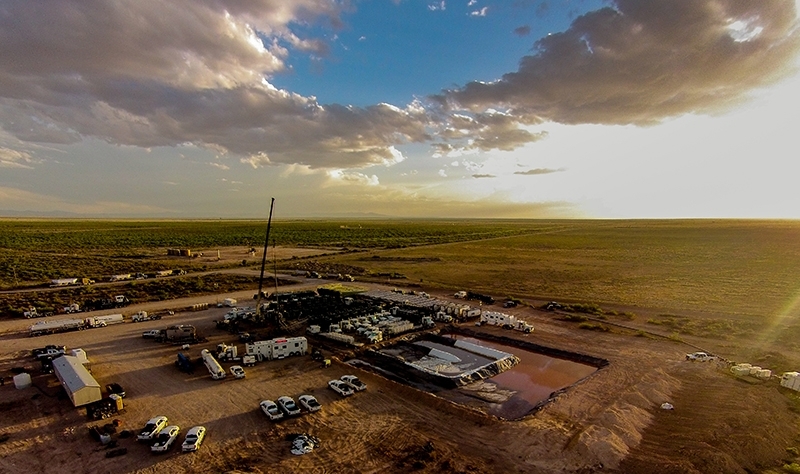 Established in 1989, Manti E&P is a privately held oil and company engaged in exploration, development and production. 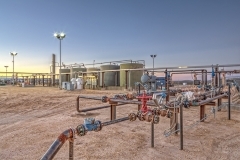 With the initial team assembled from Exxon engineering management, additional professionals were added from Chevron, Texaco, Conoco, Oxy, BHP and independents. 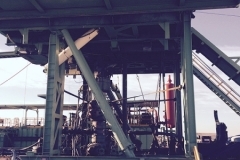 The team is internationally known for operating excellence and innovation in developing both conventional and resource oil and gas plays. 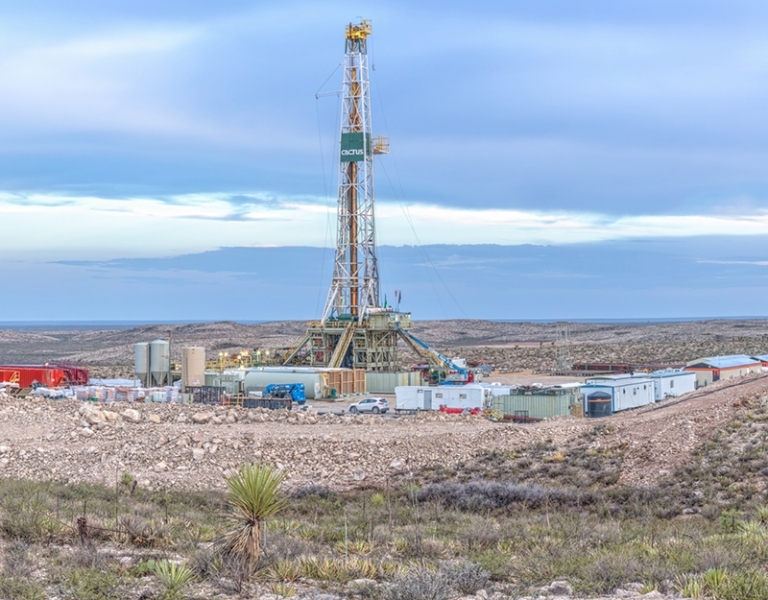 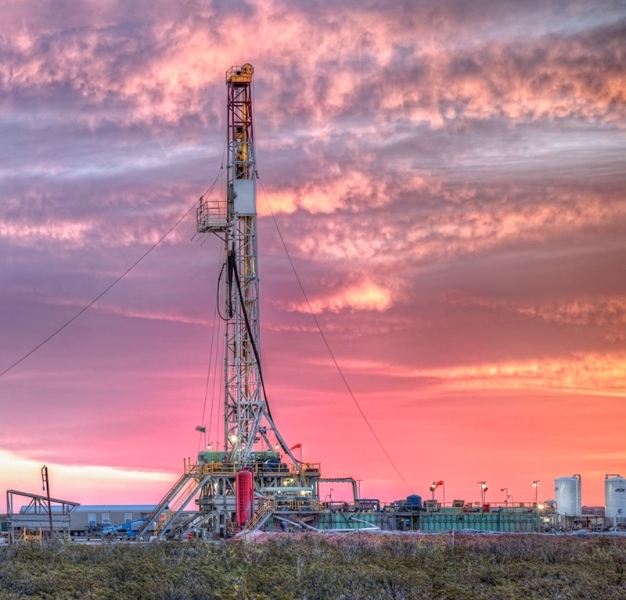 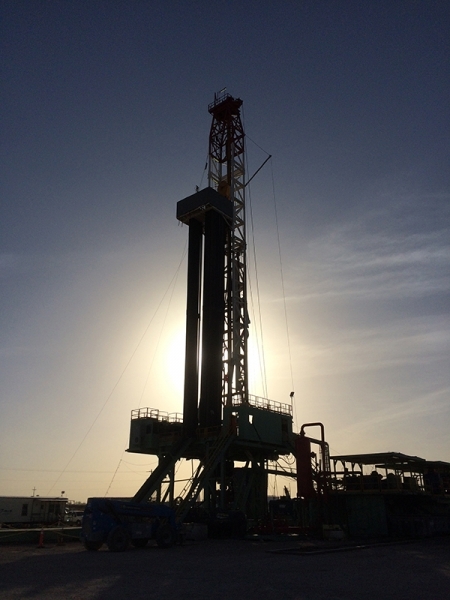 With early roots established in South Texas, Manti has explored and operated in multiple basins both domestically and internationally, both on and offshore. 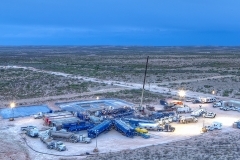 Manti’s success is driven by its’ multifunctional team concept, integrating geoscience, geophysical analysis and advanced engineering techniques. 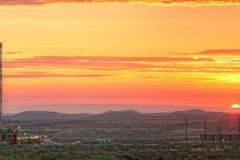 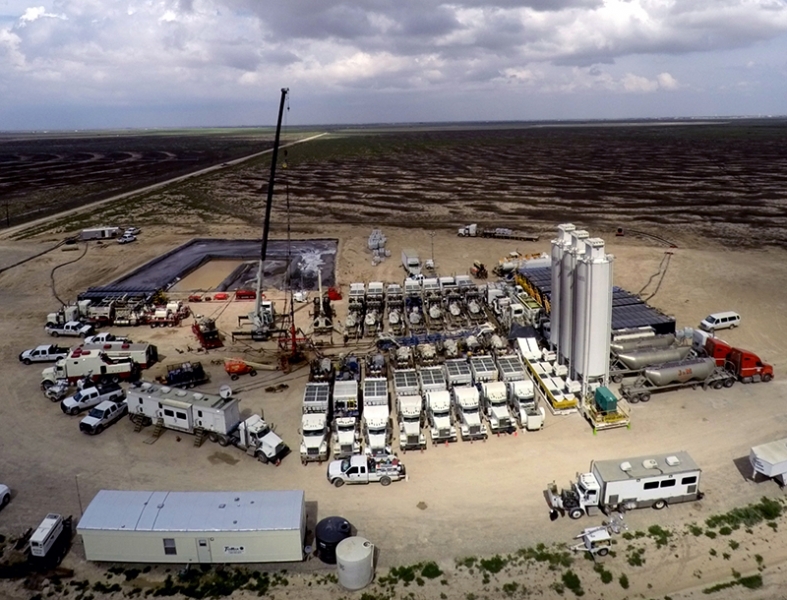 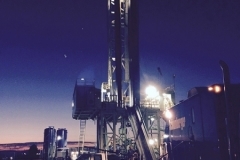 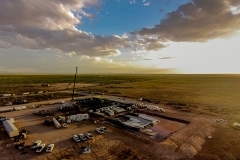 Manti’s expertise covers the spectrum from geologic concept generation, through drilling and completion execution, to gas plant design and marketing. 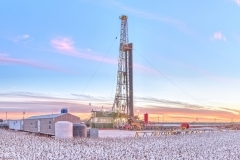 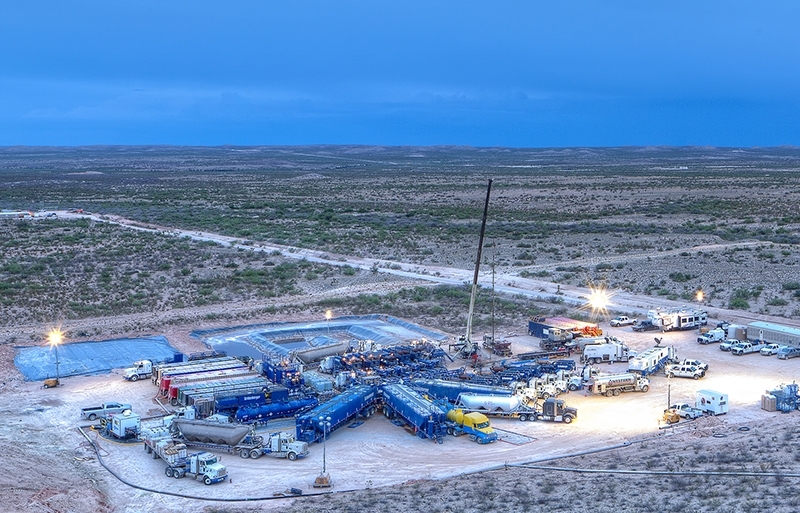 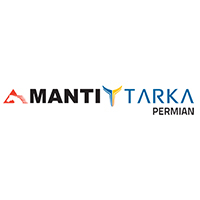 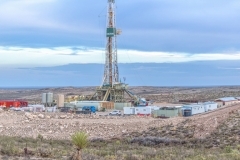 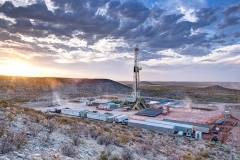 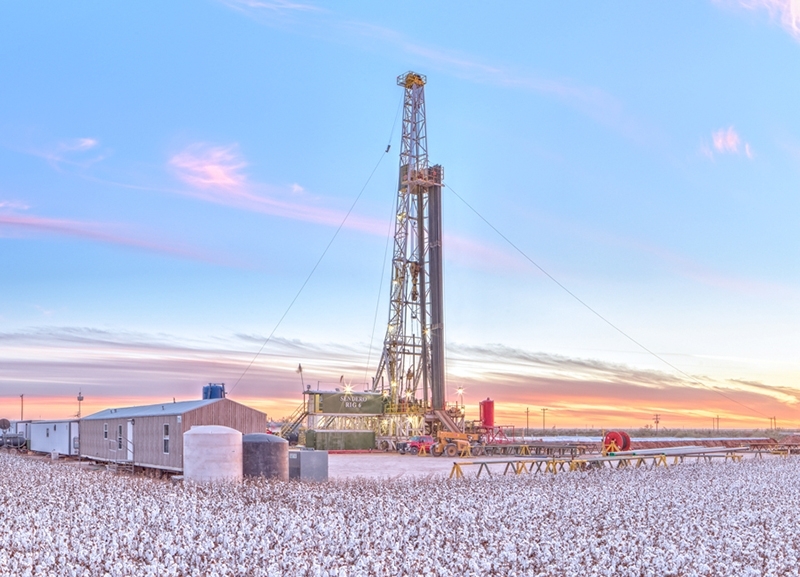 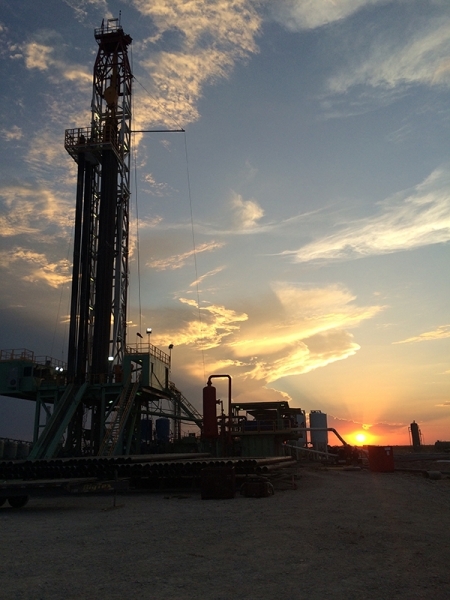 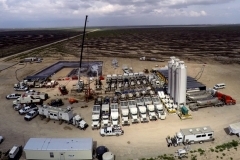 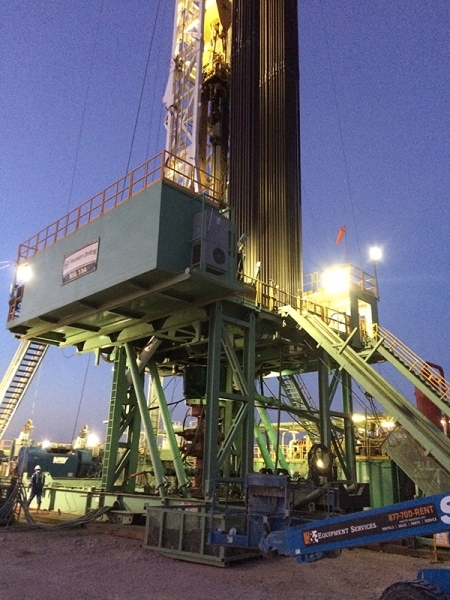 Recognized initially as one of the most successful gulf coast conventional explorers, Manti has become one of the top resource play developers with operating experience in most of active plays including the Permian, Bakken, Eagleford, Woodbine, and Marmaton. 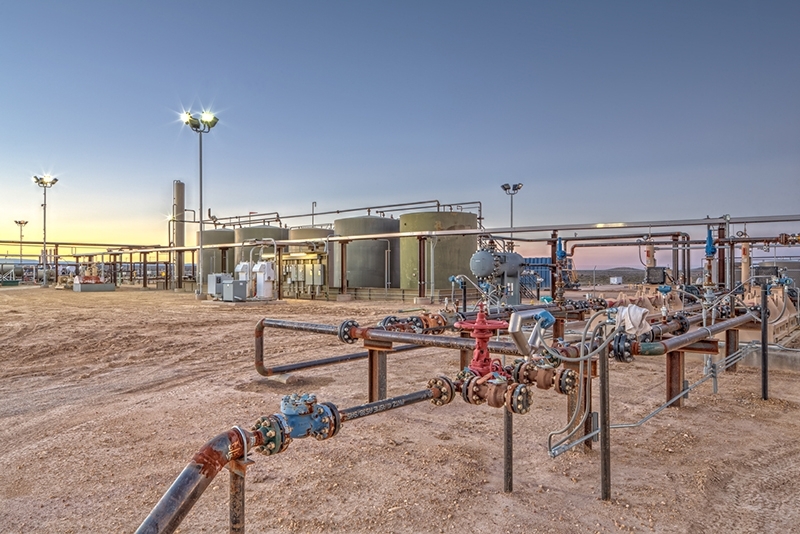 Manti’s growth over the years has also been fueled by great joint venture partnerships with both independents and majors including: Exxon, Shell, Conoco, Chevron, BHP, Devon and others. 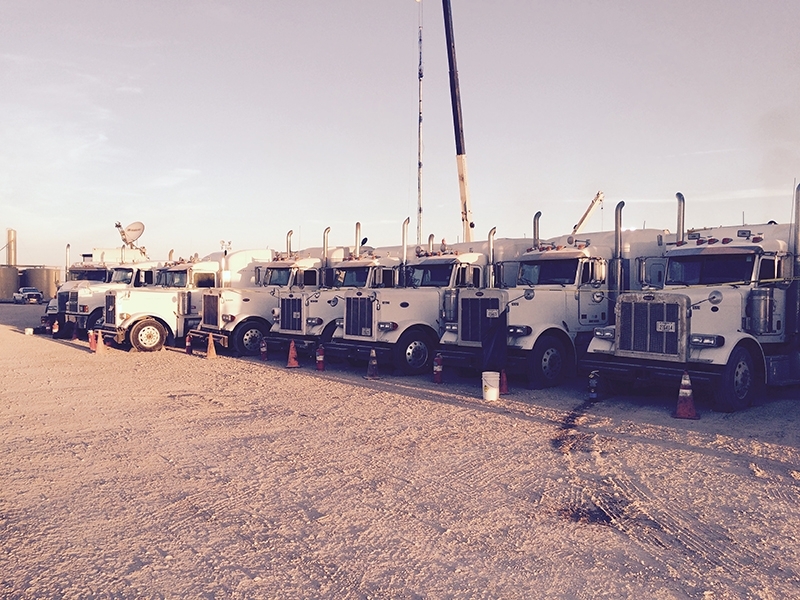 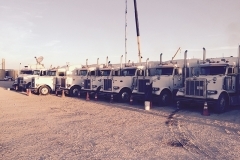 For more information about our current operations, click here. 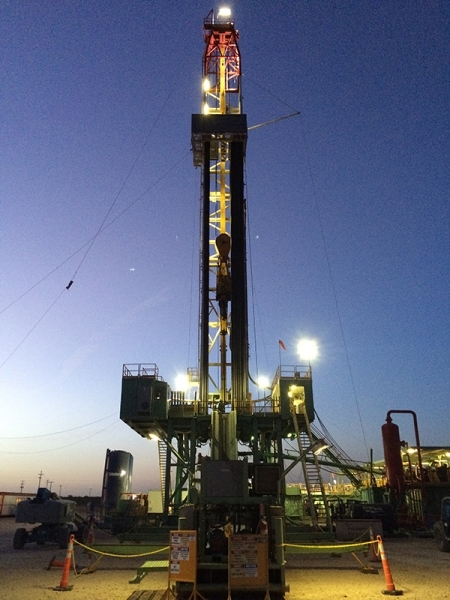 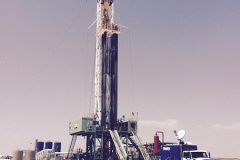 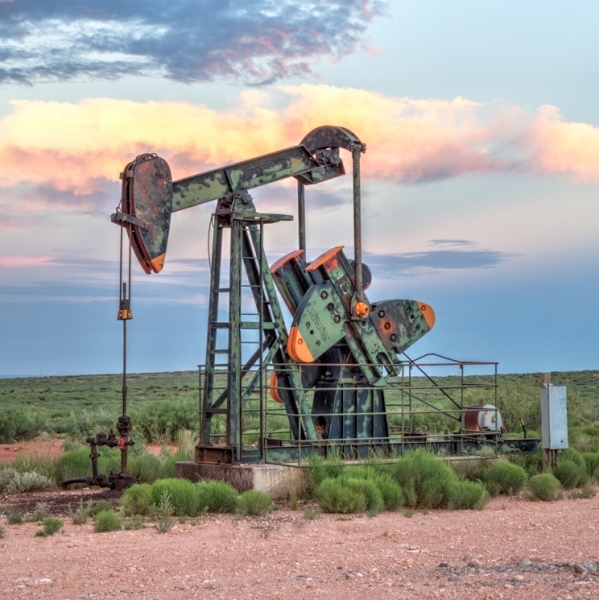 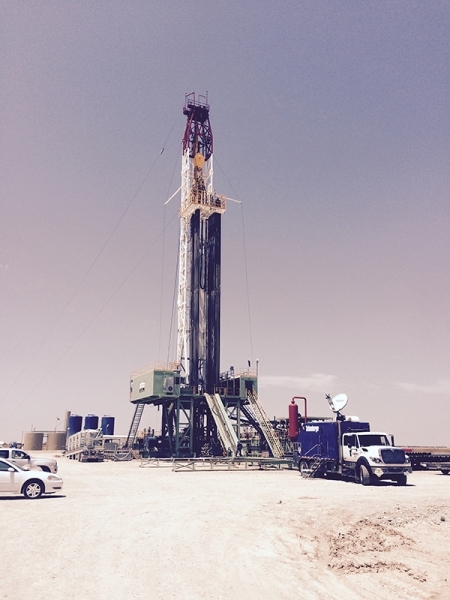 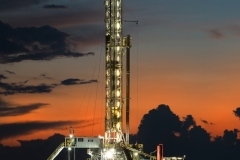 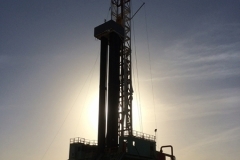 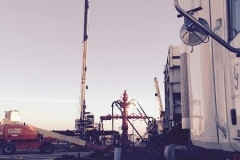 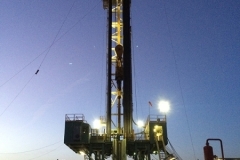 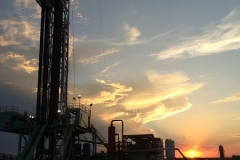 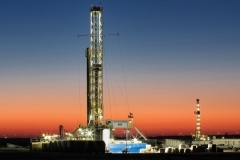 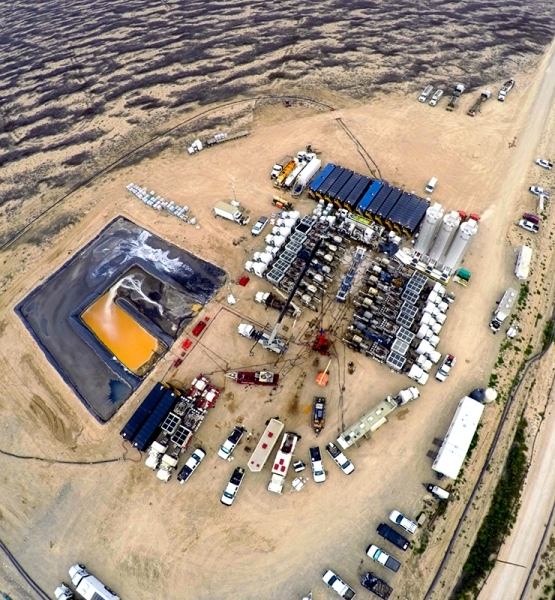 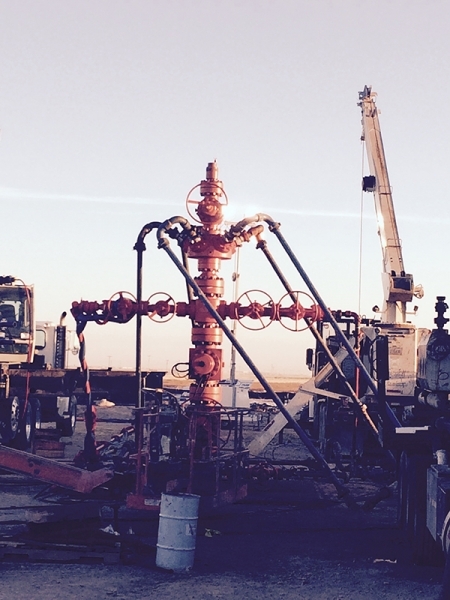 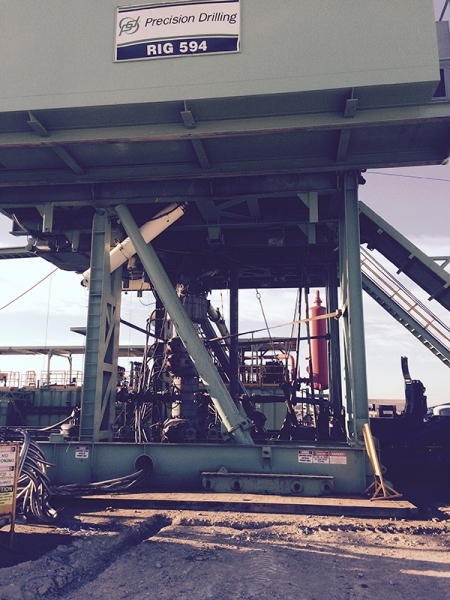 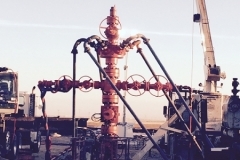 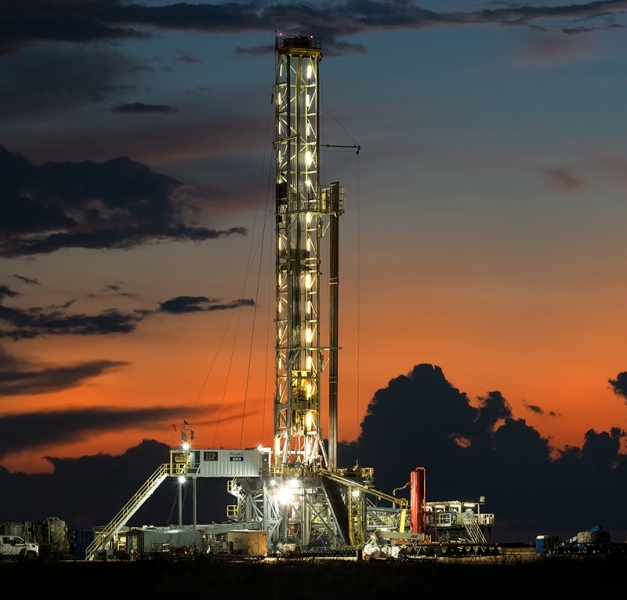 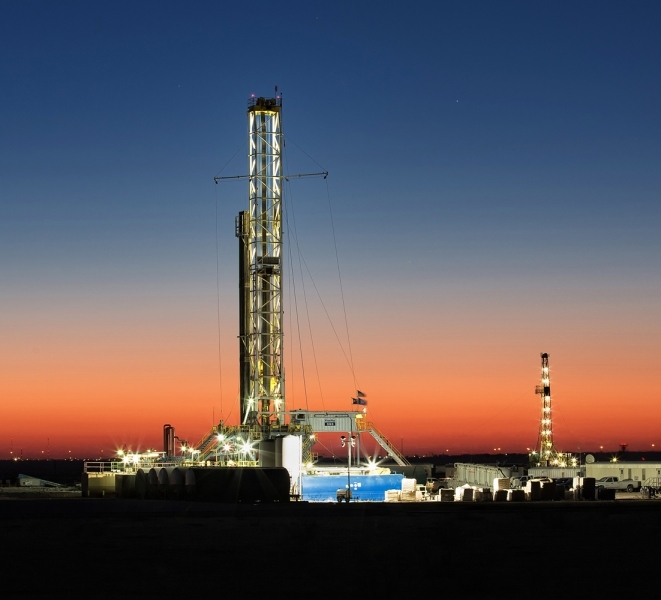 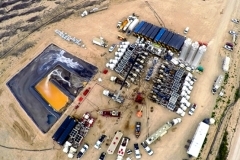 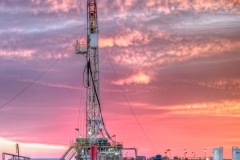 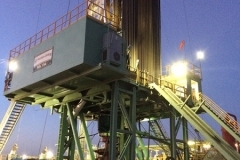 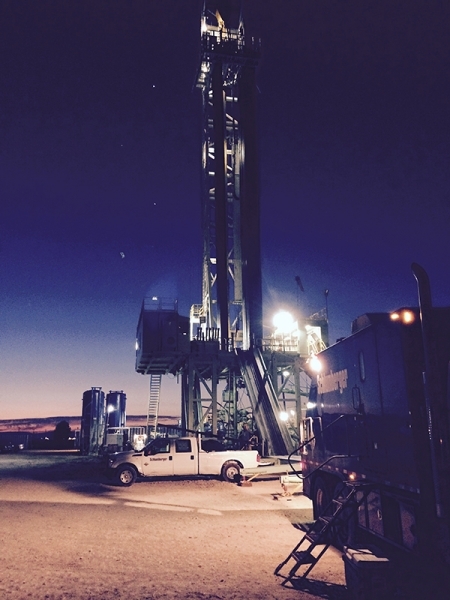 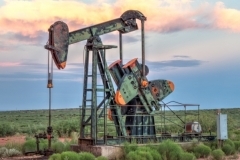 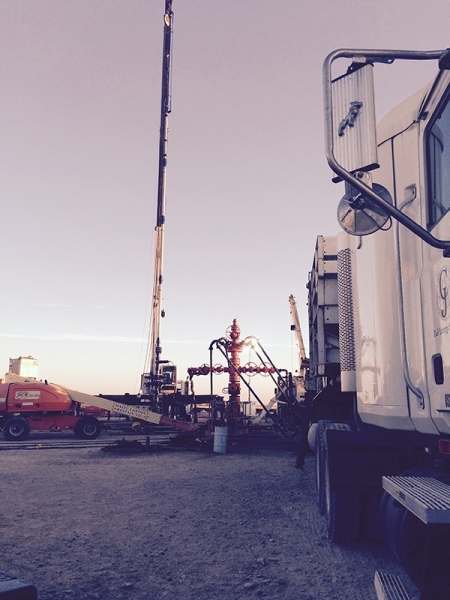 Manti Exploration & Production is a company focused on oil and gas exploration and development.